An advertisement call is the most well-known call of a toad. It is produced by a male toad in order to attract females during the breeding season and to warn other rival males of his presence. Toads usually make the calls around bodies of water that are suitable for breeding and egg laying. These calls can be heard during the evening and at night. The advertisement of the Texas Toad is a short ratcheting or trill, repeated quickly. This is a 25 second recording of the advertisement calls of a group of Texas toads calling at night from an agricultural canal in Willacy County, Texas. One toad calls in the foreground along with a Rio Grande Leopard Frog while other toads are calling in the background. This is a 22 second recording of the advertisement calls of a group of Texas toads calling at night from an agricultural canal in Willacy County, Texas. 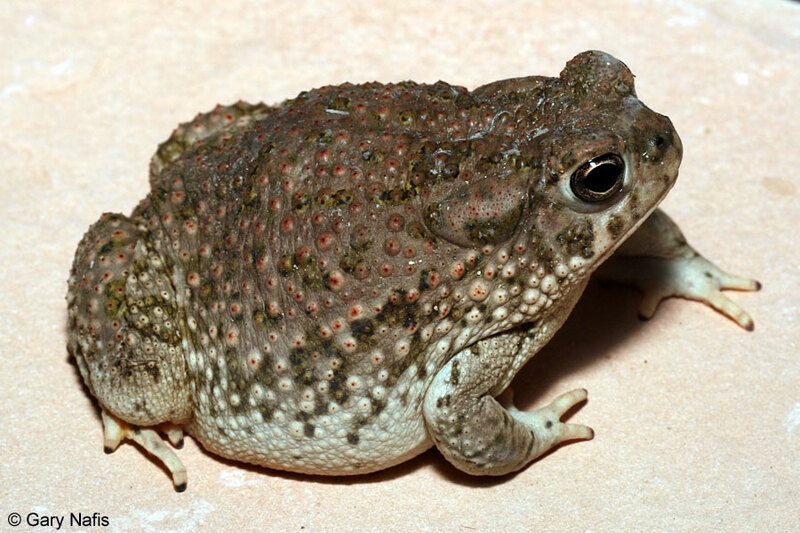 A Gulf Coast Toad can also be heard. This is a 5 second recording of the advertisement calls of a Texas toad calling at night in Willacy County, Texas. A distant group of toads calling at night in Brewster County, Texas.